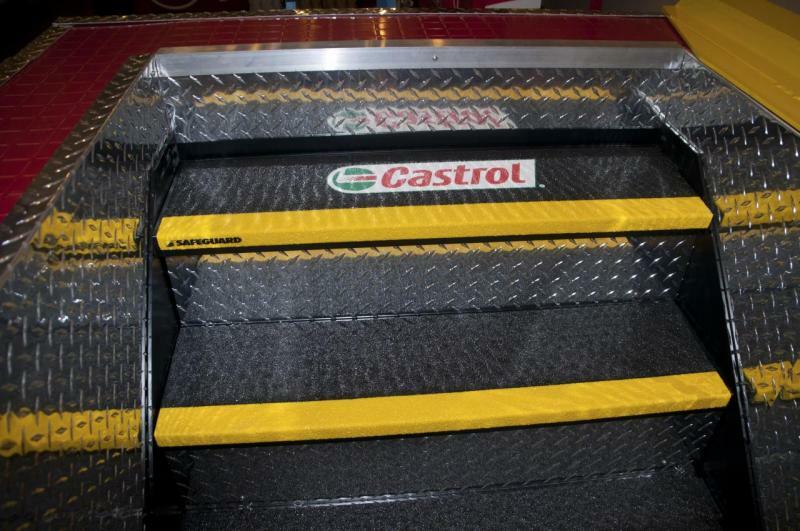 ﻿Welcome to Auto Service Pits LLC, the leader in state-of-the-art auto service equipment. 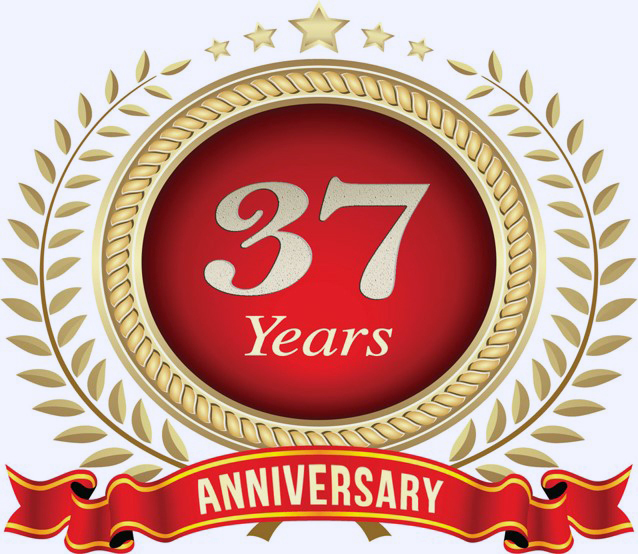 Outstanding designs, cutting edge technology, and over 30 years experience have made us unsurpassed in the quick lube industry . Better than a basement. Save alot of money on installation costs. Our new system will allow you to provide any type of service you could do in a standard basement. Design focuses on efficiency and the comfort of the technician, allowing them to stand up or sit down as needed. 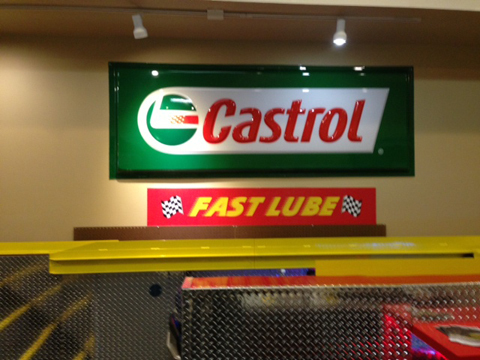 Everything you need for the fast lube oil incorporated into one unit. 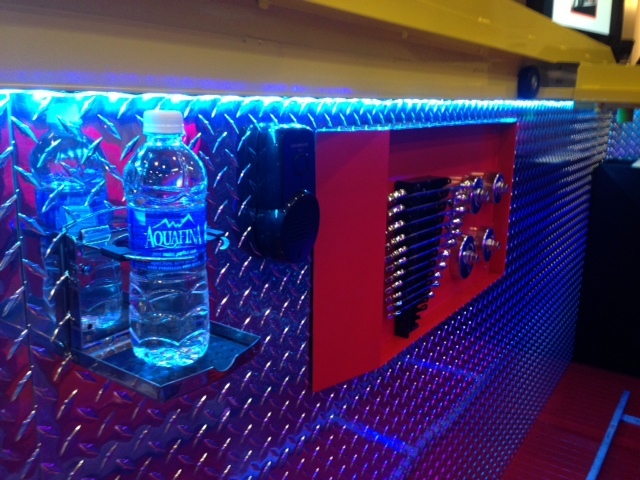 Our NEW One-Of-A-Kind Patent P Auto Service Pit is Revolutionizing the lube and car wash industry. Increase your profits in your dry bays! 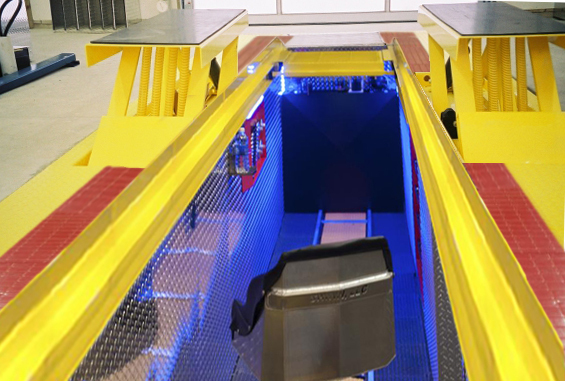 Introducing our new ONE-OF-A-KIND service pit, a true technological breakthru in the auto service industry.